Free Groom rental with wedding party rentals. 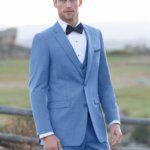 Whether it is for your wedding day, senior prom, a charity ball, an ocean cruise, a New Year’s Eve gala, or a corporate event... For every occasion, tuxedos add an aura of elegance and sophistication. 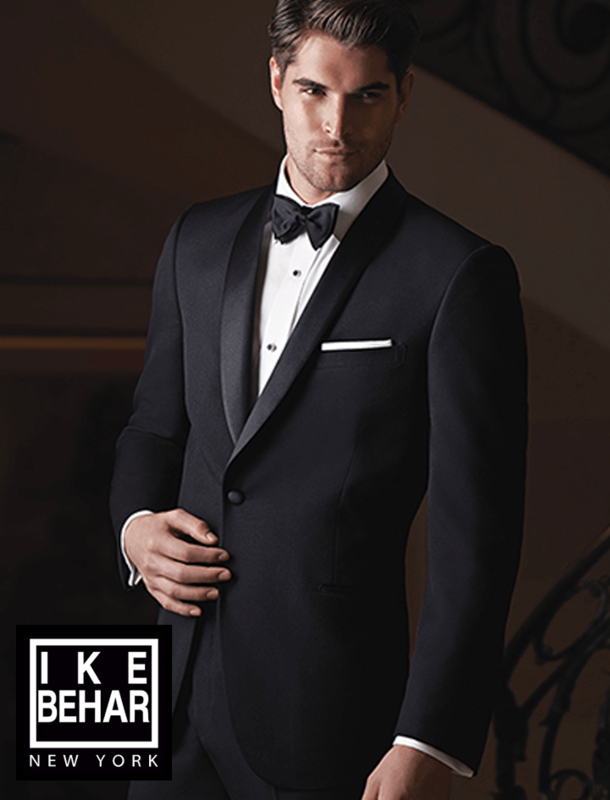 We'll have your guy looking & feeling good. 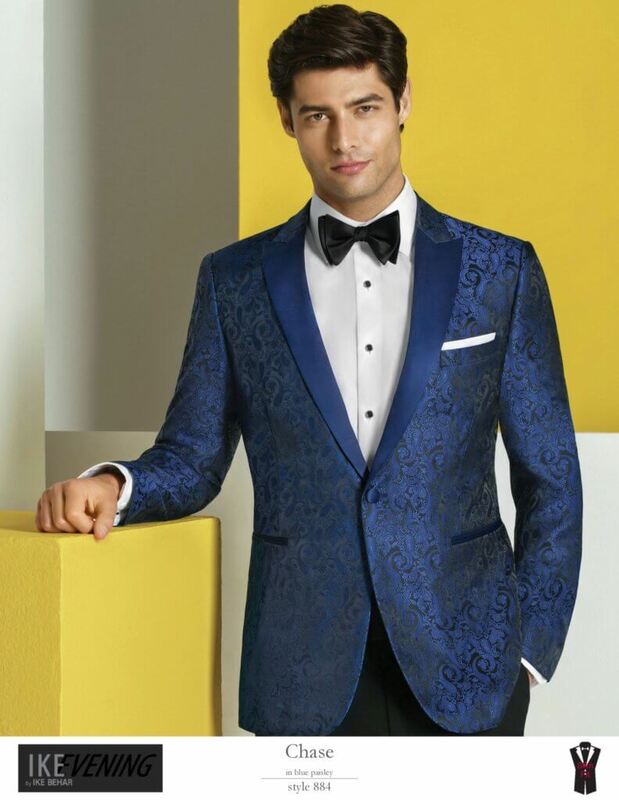 We currently carry Savvi Formalwear Tuxedos, Michael Kors, Allure Men, Ike Behar, and Savvi Black Label, as well as vests and ties to complement your individual style and event. Our team is here to pull it all together for HIM! 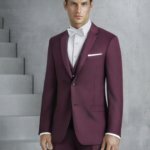 The Special Event Boutique and Bridal is pleased to offer a variety of tuxedo rentals and suits for the man of the hour. 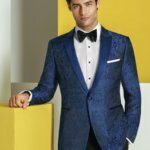 With the widest selection of tuxedos and suit rentals in Alexandria, MN, he’ll look and feel like the like the best dressed man in the house! We offer a free groom's try on so he really can look and feel the Special Event difference. We promise to order in sample pieces for the hard to fit, colors for the complimentary or perfect match, and multiple choices for the one who just can’t decide. We know that feeling good is as important to the guys as looking good! Our extended selection of micro-fiber shirts, soft sole shoes & everything in between means that everyone will be ready to celebrate! 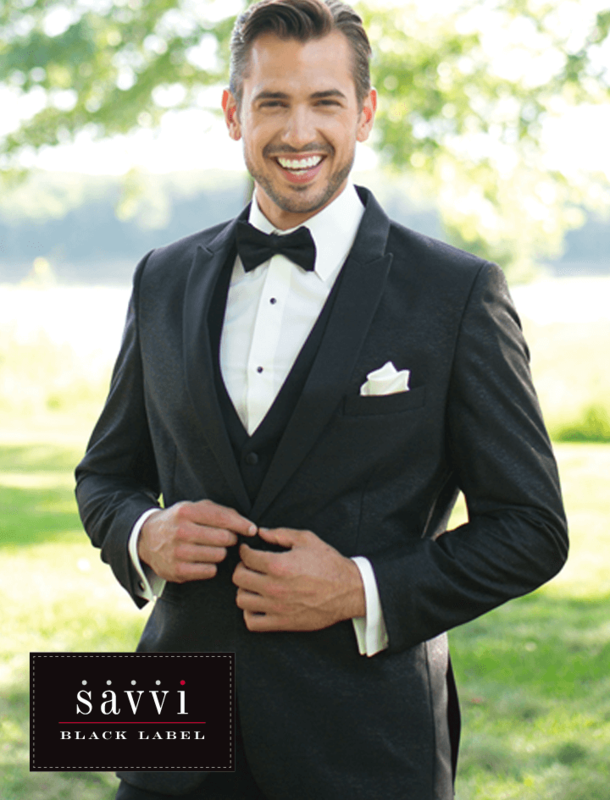 Savvi and Special Event set and exceed the standard of excellence in fitted menswear. 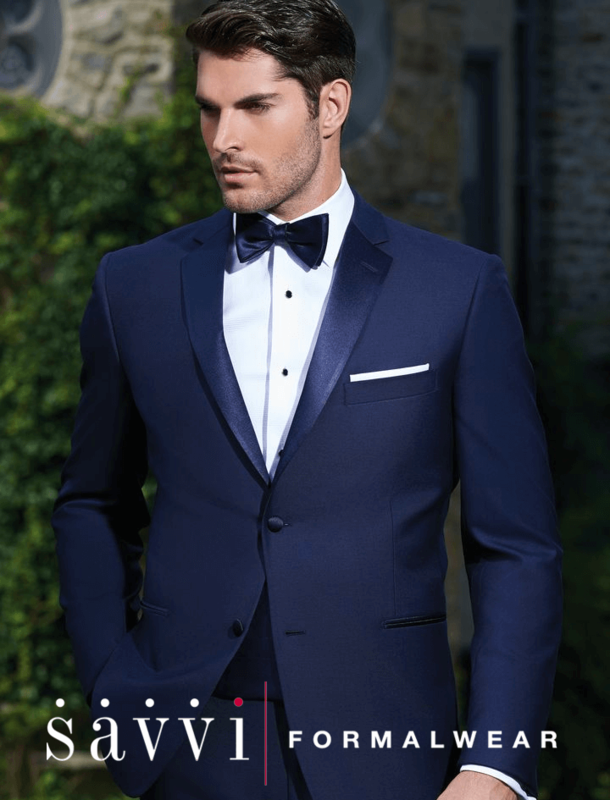 Our team of certified formalwear consultants will guide you in selecting the best design and brand of tuxedo or suit with accessories for your individual style and event. 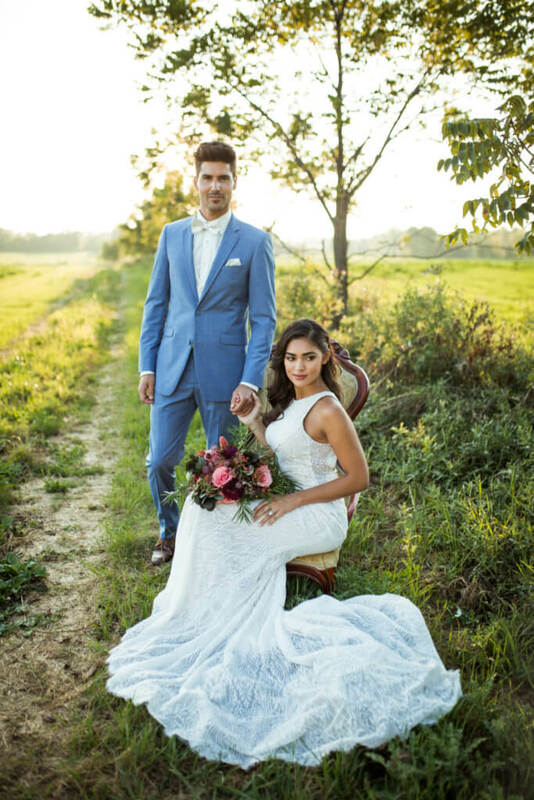 When you choose SEB & Savvi Formalwear, your entire wedding party will receive a free certified txuedo rental and suit fitting. 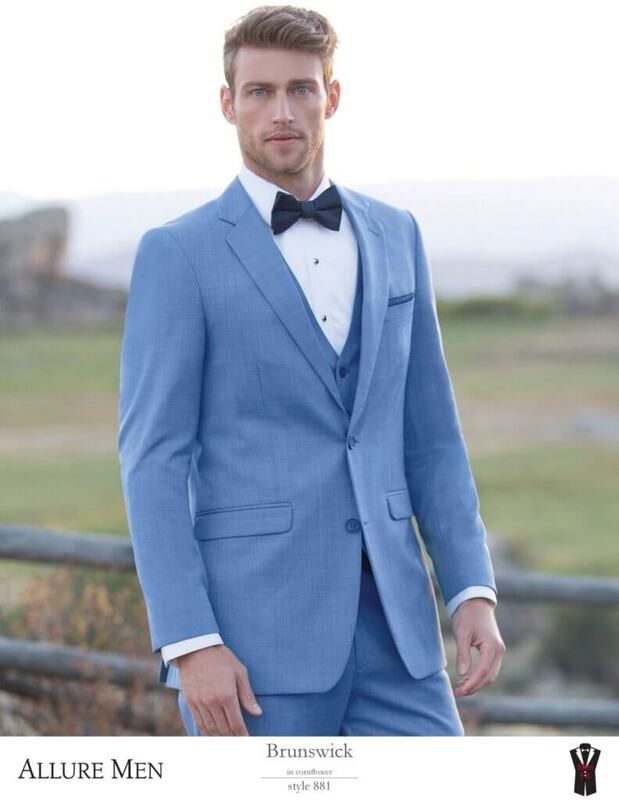 Simply visit Savvi Formalwear website to submit your measurements directly to us online. 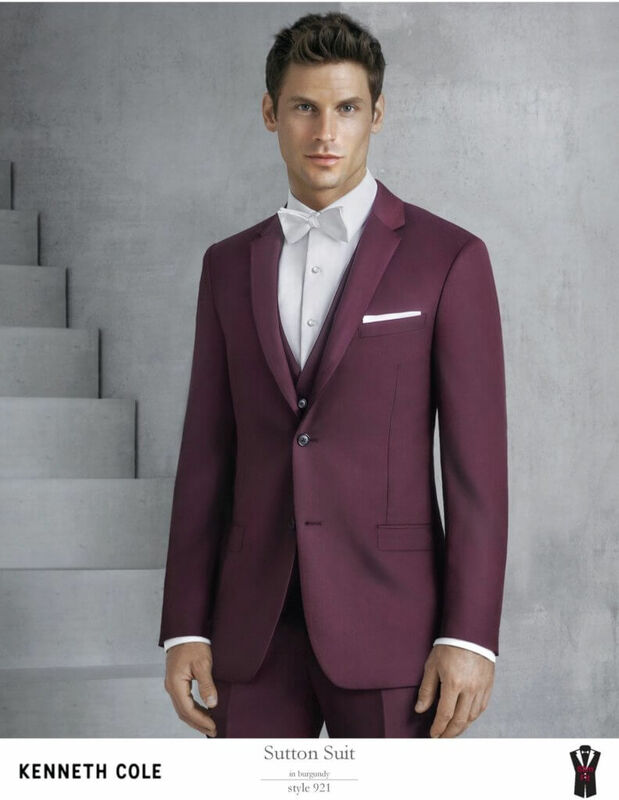 A proper fitting is based on the quality of the measurements taken, so please do not substitute your suit sizes for a professional fitting. I cannot overstate how exceptional the staff at SEB is. First of all, we were planning a wedding from long distance and most of my groomsmen were out of state. 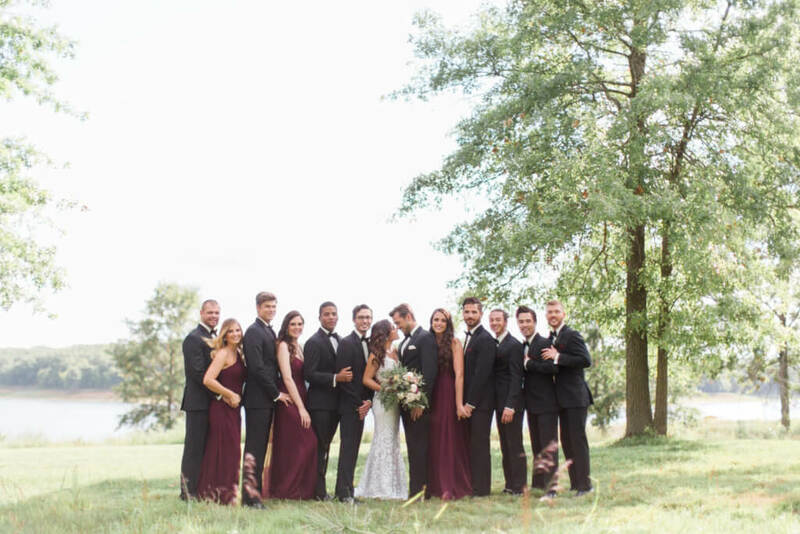 Simone and Jackie kept in contact with my wife and I through every step of the process and were extremely friendly and helpful in making sure all of my guys looked fantastic. When we had some last minute fitting issues, they delivered the clothes to the church to ensure we had them for the big day. SEB alleviated so much stress from the planning and I would recommend them for any event in the area ten times out of ten. I wish I could remember all of their names but they were all so helpful and friendly any time we had questions or concerns. - Christian D.